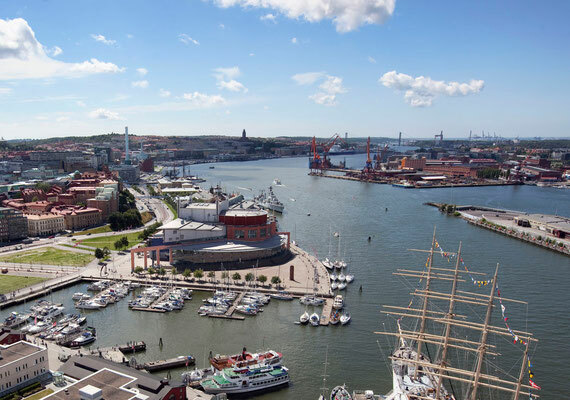 Gothenburg is not located inland or hidden in a bay. 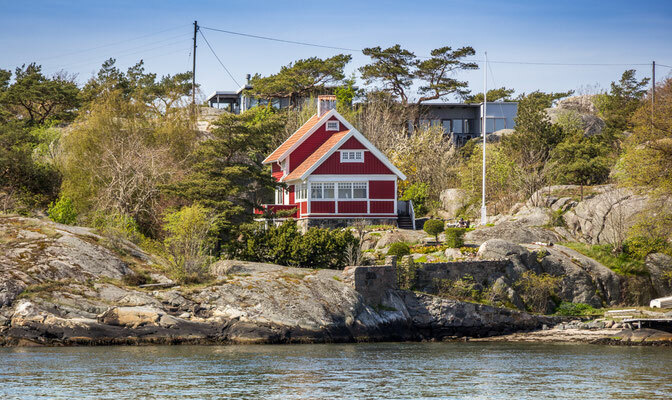 Sweden’s second city lies directly on the west coast with a fantastic archipelago which is easily reached by a 30-minute tram ride from the city centre. The salty waves dash against the rocks of the archipelago outside the harbor entrance. Regardless if you visit Gothenburg for a weekend or more, there is plenty to explore. Many think Gothenburg is just the right size. Home to its own culture, its own language and its own special character. Entertainment, nature and places of interest are never far away. Despite its cosmopolitan stamp though, it still has a typical small-town charm. 60 000 students at the two Universities adds a younger feeling to the city. 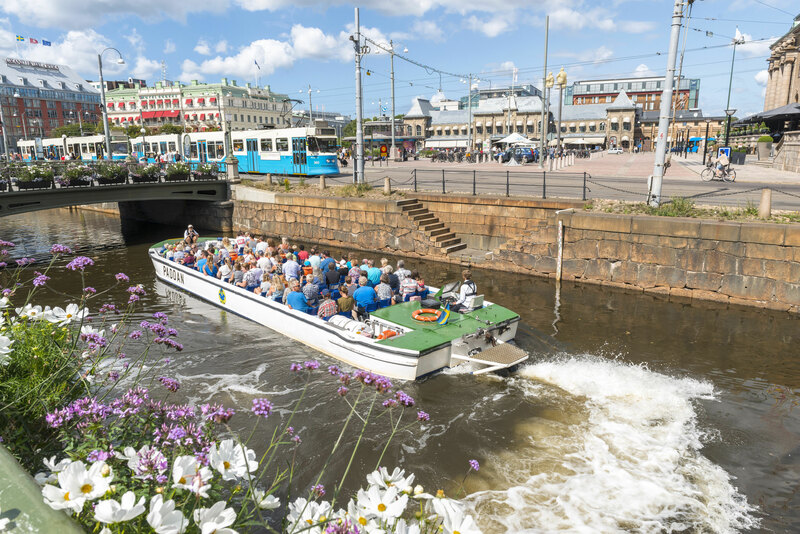 Gothenburg is a vibrant city full of life and creativity lying at the west coast of Sweden, combining a modern innovative feeling with a history as a former working class city with its centre at the port. The river side location has a great influence on cuisine, exquisite seafood and homely fare together with more exotic influences is on offer at a variety of restaurants in the city centre. 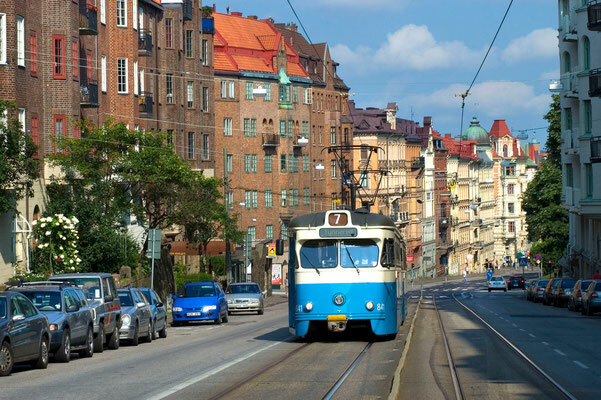 The blue and white trams are one of Gothenburg’s trademarks. 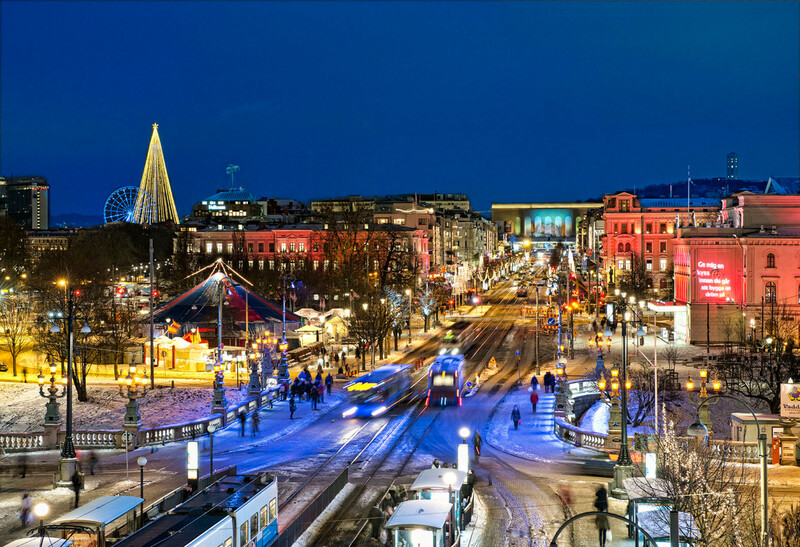 If you get off at Järntorget (Iron square), you are at the doorstep of the old city Haga and the bohemian area around Linnégatan. With its cobbled streets, numerous cafés and small boutiques selling bric-a-brac, this is a retreat where you can mix with the local clientele. 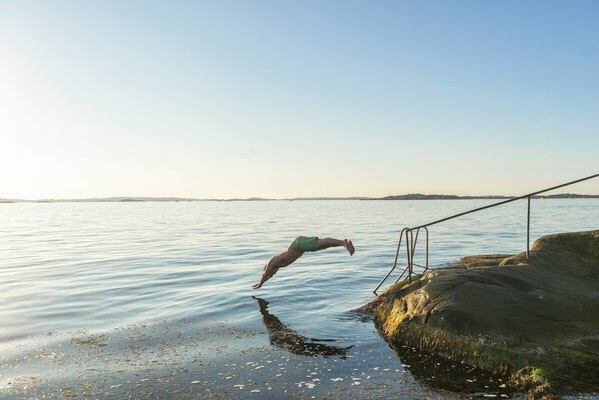 The tradition of `fika´, i.e. 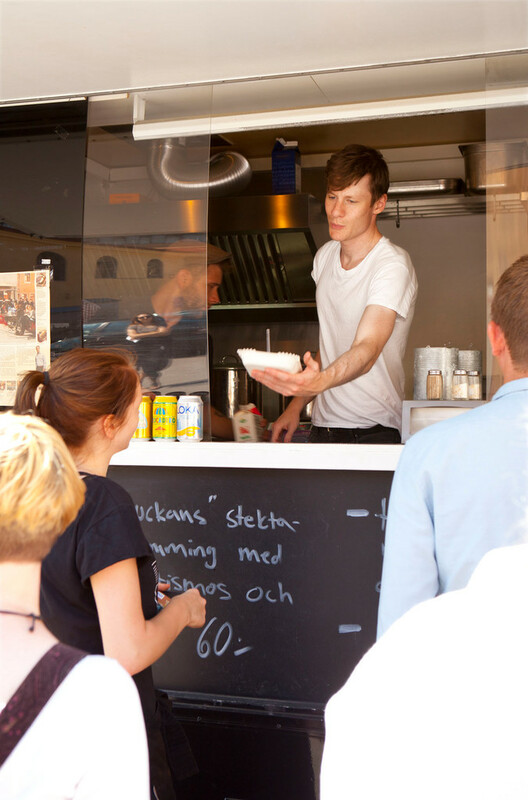 having a coffee and a bun, is old, but more popular than ever among the people of Gothenburg. You can tell this from the number of cafés featuring everything from small, cosy bakeries and cafés to trendy coffee shops. The classic bun is the sugar and cinnamon spiced wheat bun “kanelbulle”. The local cuisine is not only about meatballs. 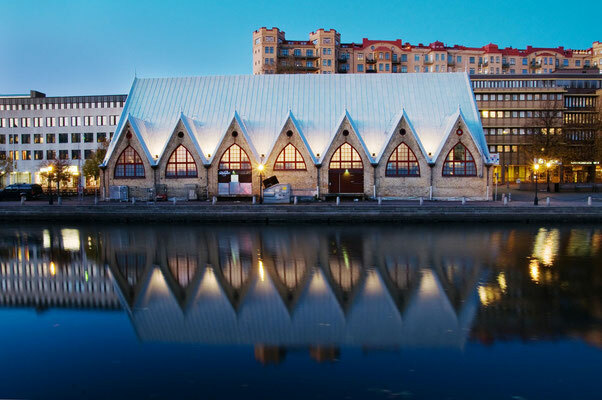 Gothenburg is renowned for its seafood and the top restaurants count to be among the best. In the evening the city doesn’t go to sleep. Nightlife offers plenty of bars, clubs and pubs. 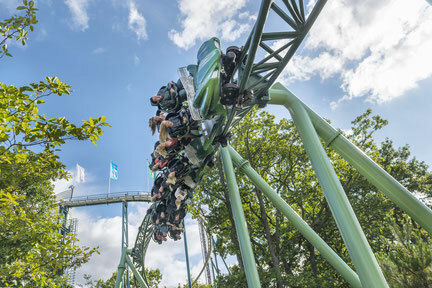 Visit the areas Linné, Vasa or the main boulevard Avenyn. 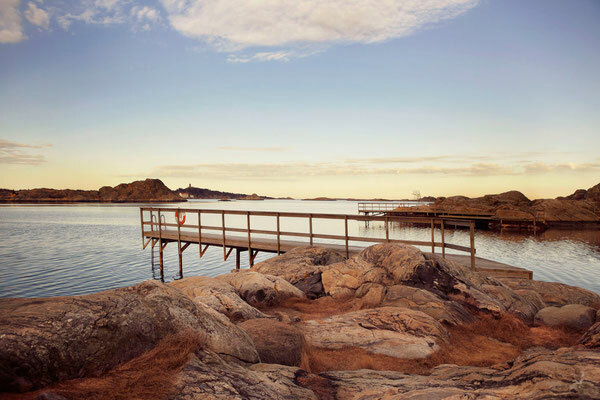 The archipelago is one of Europe’s most fascinating landscapes. A chain of thousands and thousands of beautiful granite islets and larger inhabited islands, rendered almost smooth during the ice age. 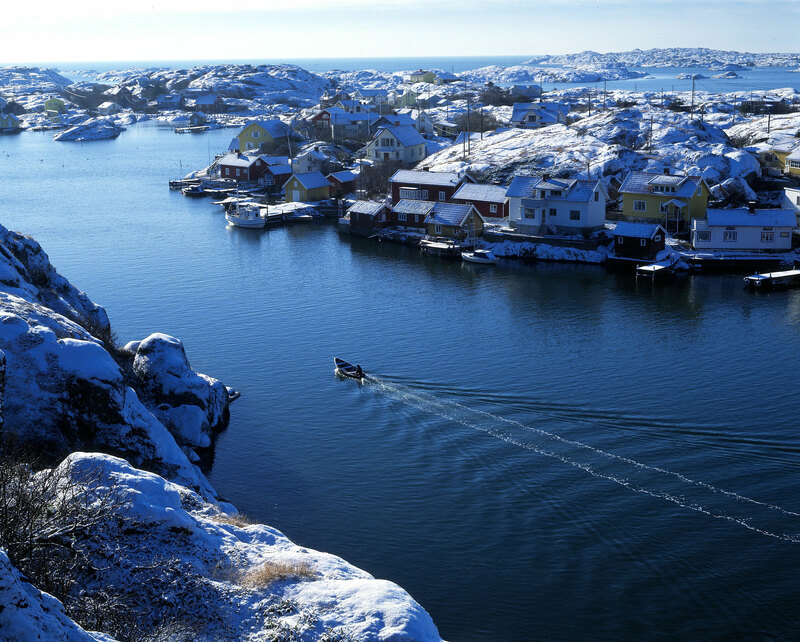 Idyllic villages have sprung up all along the coastlines of these fascinating islands. If you’re looking for peace and quiet, you can simply stop for a picnic, hire a kayak or a bicycle. 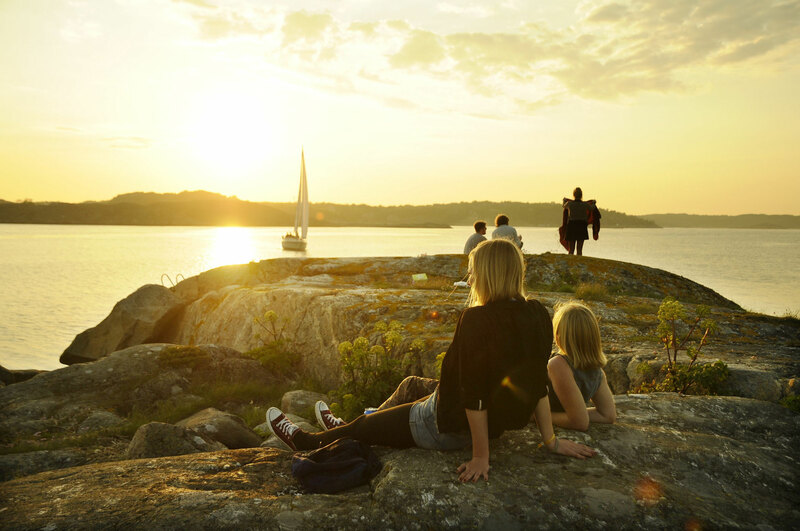 Marstrand Island boasts Carlstens fortress and is also known for its party scene and international sailing events. Scandinavia’s biggest amusement park offers attractions, Sweden's top artists, fun games and green space. 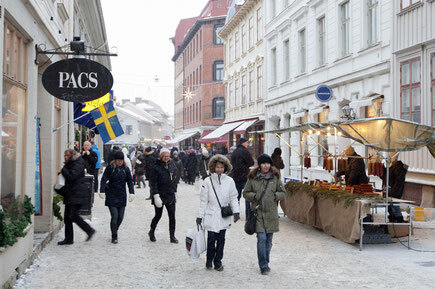 In November it opens up with Scandinavia’s largest Christmas market. Stroll around town and explore small indie shops, international stores and large malls. 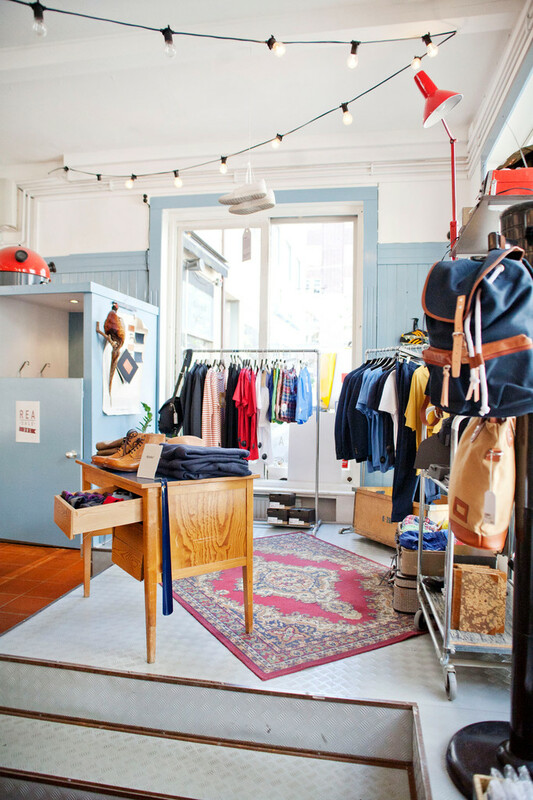 Gothenburg has an established fashion design scene and many local brands. The city has everything you need for a successful shopping spree, and a good cup of coffee is never far away. 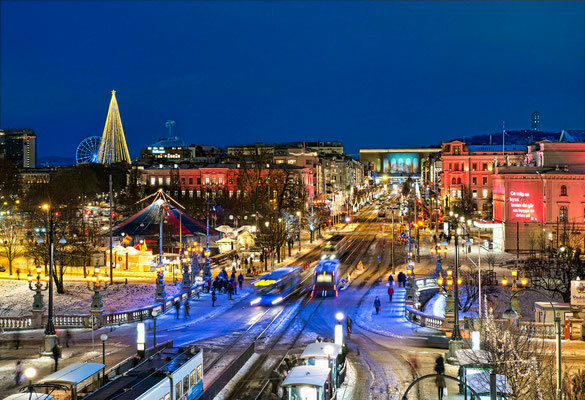 Götaplatsen at the top of the main boulevard Avenyn is the city’s culture centre: The Gothenburg Museum of Art (Konstmuseet), awarded with three stars in the Michelin Green Guide Scandinavia, houses nearly all the old masters as well as one of the leading selections of Nordic art. 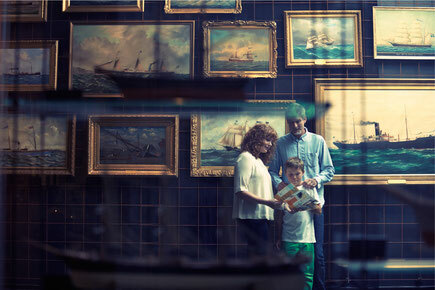 The Röhsska Museum is the national museum of fashion, design and decorative arts. 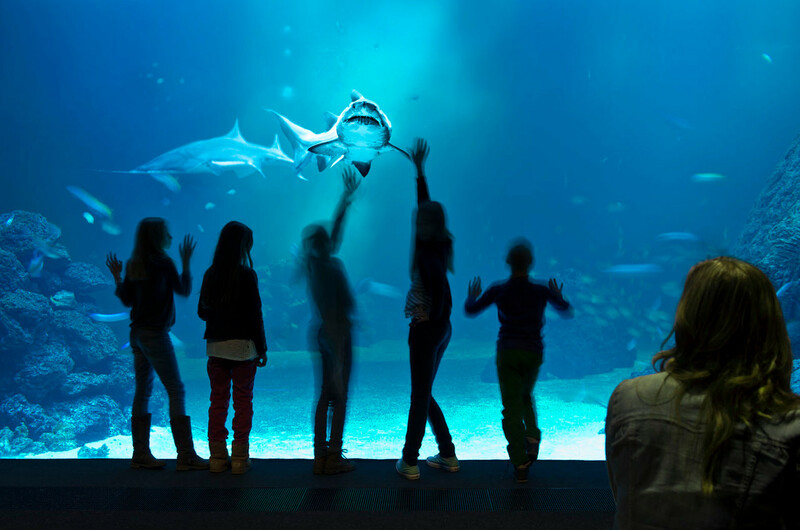 There are many contemporary exhibitions and the permanent collections include the history of design. Explore the beauty of Gothenburg from a waterside perspective. 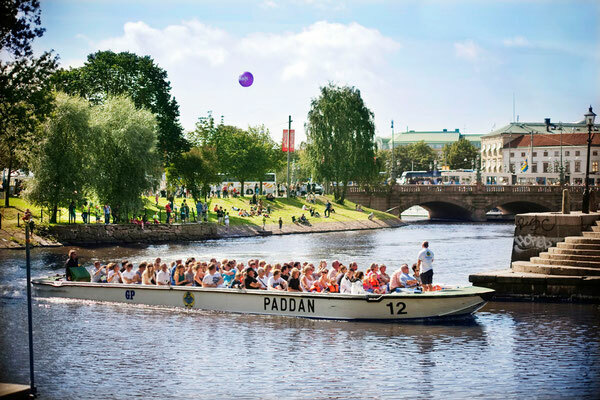 The classic tour with the “paddan boats” takes you through the 17th century moats and canals, under many low bridges and into the busy harbour.